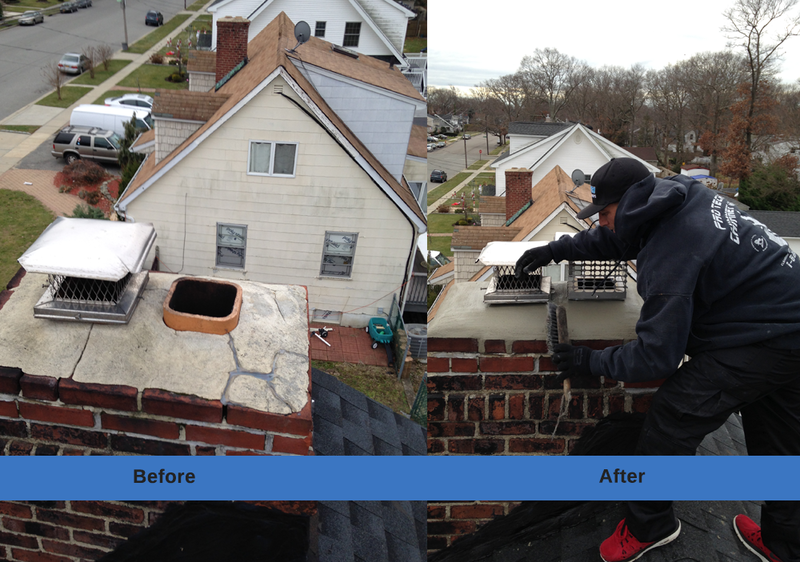 Owner Is On EVERY Job Site! 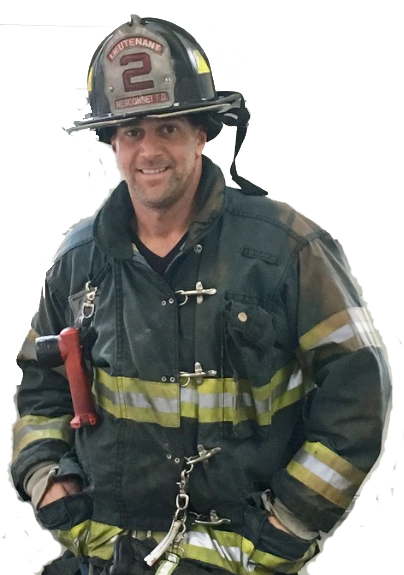 – Owner Joe Capogna is a Suffolk/Nesconset Line Officer Firefighter. 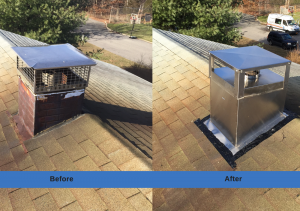 We are an established chimney sweep service with the capacity not only to ensure your chimney is in good operational condition, but to also complete any repairs which need done to the interior or exterior of the chimney. 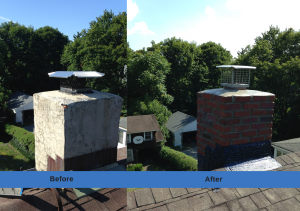 Even if well-maintained, over time, chimneys can become worn or develop faults. 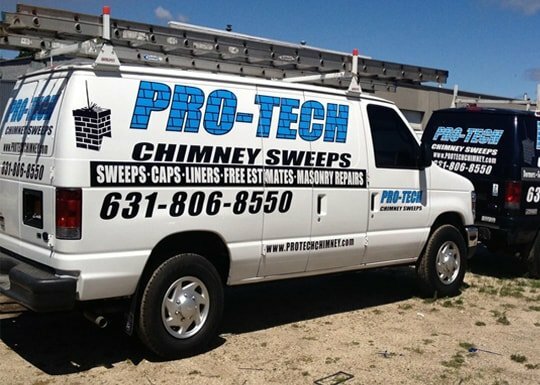 Our team can provide the solutions you need! 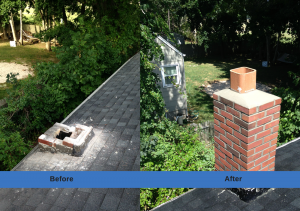 When you turn to us for chimney repair, you can expect to receive a careful assessment of the problem, along with plenty of information on the options which are available to you. Once you have decided which course of action is going to work best, we will provide a FREE estimate before completing the work to the very highest possible standard. 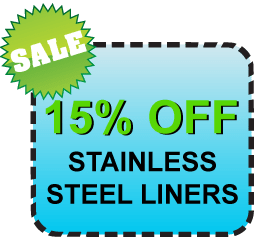 From chimney liner repair through to chimney cap replacement, we can get the job done. 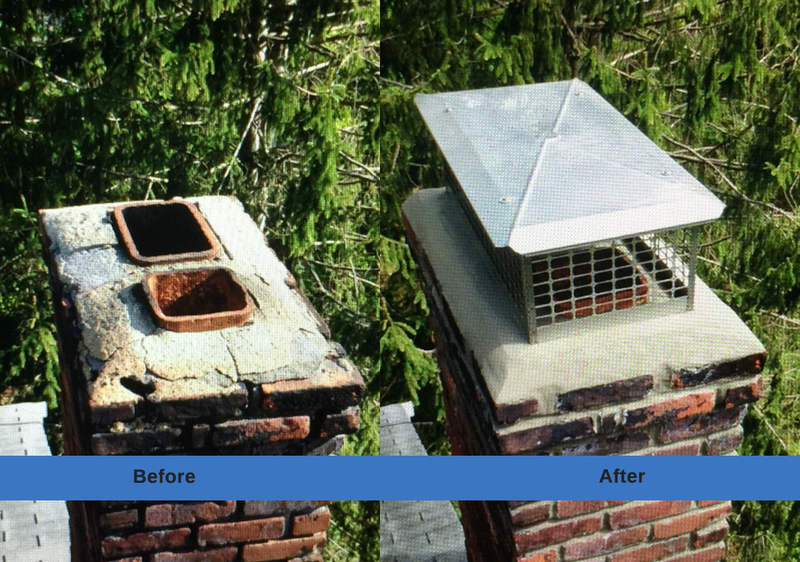 Even if a chimney appears to be working well and has been regularly cleaned, it is still possible for it to develop faults, start to disintegrate or suffer damage due to inclement weather, slight shifts in the property’s walls and foundations or simple old age! 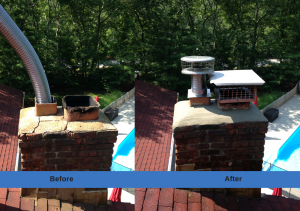 We recommend periodic chimney inspections from a member of our team. 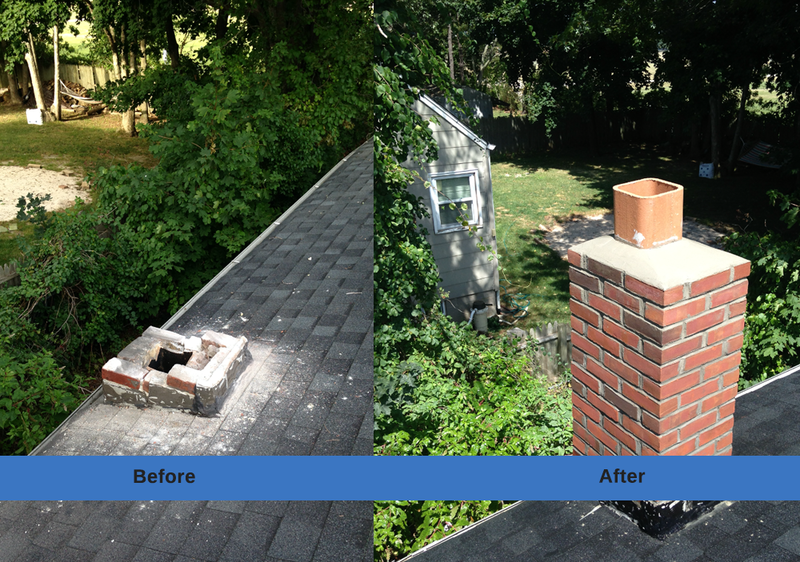 We will do a thorough check of your chimney, detecting any potential problems early, before they have a chance to develop into major issues (which may be more costly to fix). We have more than fifteen years of experience behind us, carrying out cleaning and maintenance to chimneys and fire places across the local area. 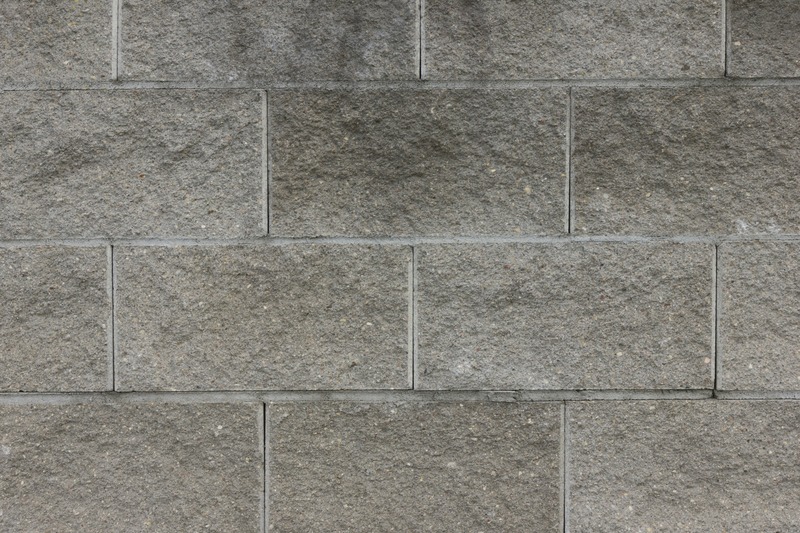 No matter what the condition of your chimney may be, we have the tools and knowledge to restore it to prime condition. To find out more about what we can offer, or to schedule a visit, call us at (631) 806-8550.